Welcome all new camp families and welcome back returning families! Towering Pines will give your child a routine, positive guidance, instruction with attainable goals and he will do the rest! In this section you will find the most up to date forms and valuable information. This is also the best place to find out what is happening during the camp season. 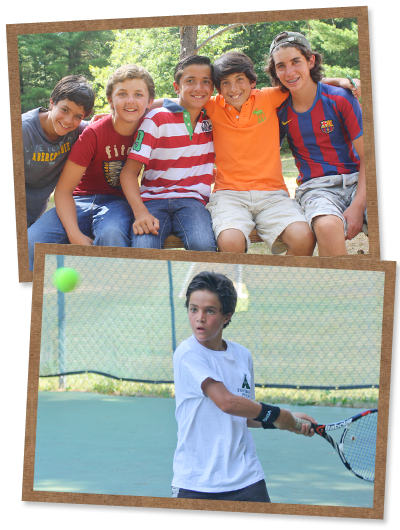 You can access our blog, the Towering Pines Times, and see all the fun your son is having by viewing the camp photos.